Get your OSCamp badge now to Ansibuild your Automation skills! Meet Anton Vorobiev and learn how to reuse your existing Ansible roles for your Kubernetes apps. Anton will show you how to combine them with the K8s’ operators. 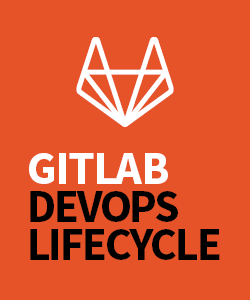 Learn all about Automated Tests of Ansible code with GitLab, Vagrant, VirtualBox and Ansible from Klaus Franken. The Engineer at ING Germany will introduce you to the triple-A concept! Curious? Join his talk at OSCAMP! 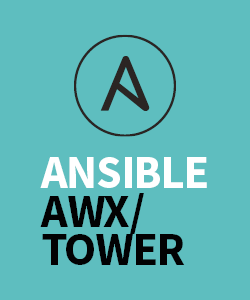 Ansibuild your systems! Don’t miss Toshaan Bharvani showing how roles can build a virtual machine or containers for deployment and much more. You want to provide End-to-End Automation for the Enterprise? Check out Nikhil Kathole‘s presentation. 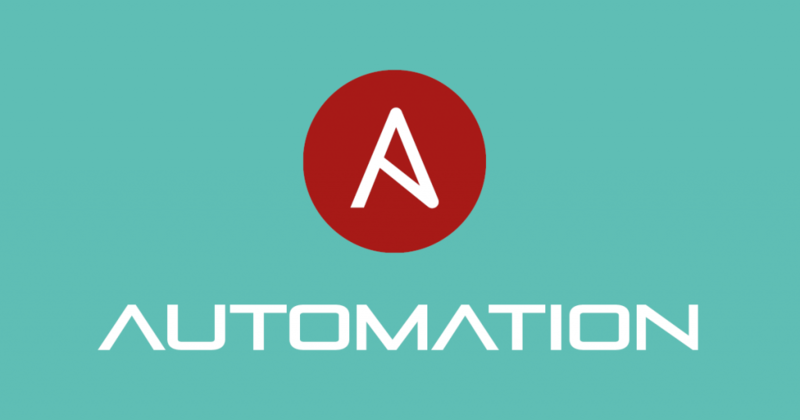 The Quality Engineer at Red Hat and upstream contributor demonstrates how Ansible and Foreman integrate! 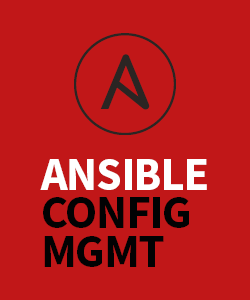 Get to know how to automate your things and learn best practices, tips and tricks with Ansible! 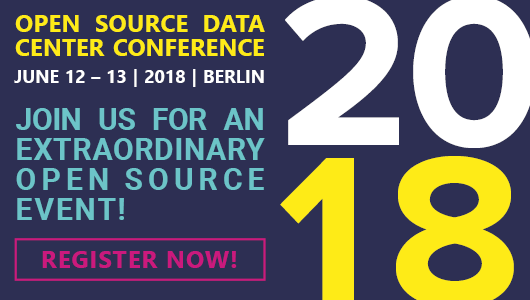 Find out more at opensourcecamp.de & register now! 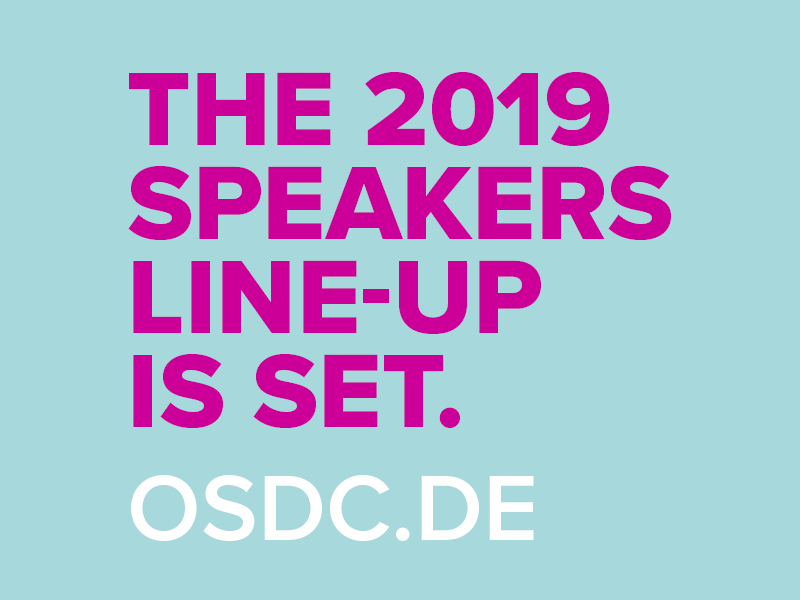 OSDC 2019 | Agenda out now! Already curious about what’s up at this year’s event? Check out the full program here! See you in Berlin on May 14 to 15! Bald ist es so weit! Das diesjährige Icinga Camp Berlin findet am 14. März statt und wir freuen uns, die ersten bestätigten Referenten vorstellen zu können. Auf dem Programm stehen eine Reihe von Vorträgen erfahrener Icinga-Anwender. Die Themen reichen von der Integration mit Elastic und dem HashiCorp Stack bis hin zu Erfahrungsberichten professioneller Icinga-Anwender über Herausforderungen und Best Practices aus der täglichen Anwendung. Nicht zu vergessen die neuesten Nachrichten direkt aus dem Icinga-Team zu aktuellen Entwicklungen und den künftig anstehenden Projekten. 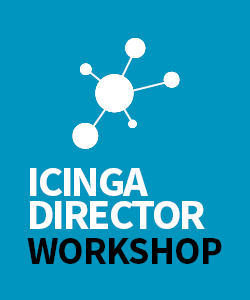 Icinga Camps sind eine großartige Plattform, um Euren Wissensstand zu verbessern und neue Methoden kennenzulernen sowie Eure Monitoring-Kenntnisse zu erweitern. Neben dem Vortragsprogramm dient das Icinga Camps als Treffpunkt für Monitoring-Enthusiasten aus allen Branchen. Die Frühbuchertickets sind bereits ausverkauft, reguläre Tickets sind aber noch zu haben. 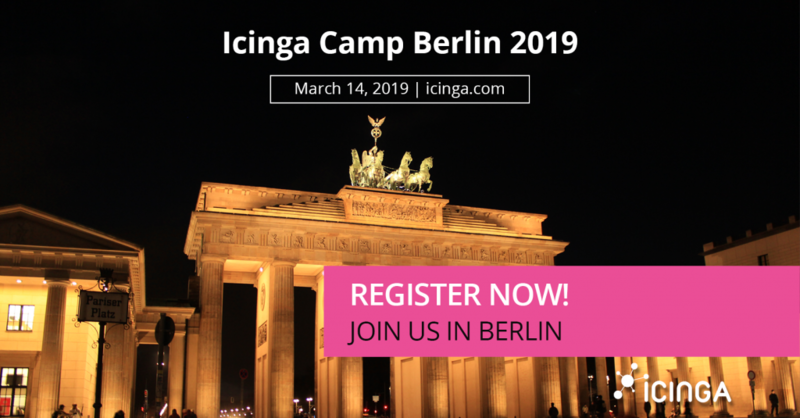 Also los, hol dir Dein Ticket für das Icinga Camp Berlin 2019! Du möchtest ein Icinga Camp besuchen, aber Berlin liegt nicht auf Deiner Reiseroute? Kein Problem – wir haben in diesem Jahr noch viele weitere Veranstaltungen. Schau Dir die Icinga Tour Dates 2019 doch mal genauer an. Faster, Higher, Stronger. – OSDC 2017, Baby! 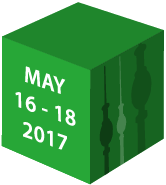 The conference on application of open source software in data centers and large IT environments will take place on May 16 to 18, in Berlin. 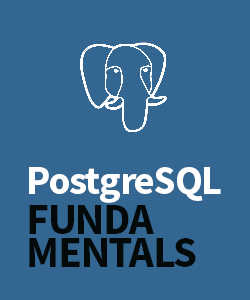 Main program subjects are: CONTAINERS AND MICROSERVICES | CONFIGURATION MANAGEMENT | TESTING, METRICS AND ANALYSIS | TOOLS & INFRASTRUCTURE. Take a deep dive into the depth of GRAYLOG, MESOS MARATHON or TERRAFORM by participating in one of three hands-on workshops on May 16. Meet international open source specialists and gain valuable know-how and practical know-how from experienced developers, administrators and architects. 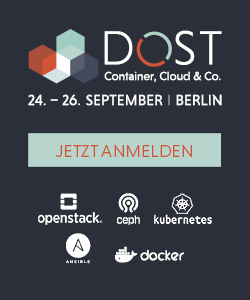 Hurry up and register now for the last few tickets at www.osdc.de! Ready, Steady, Go! — The faster the better! This is your LAST CHANCE to be part of the best open source conference this May in Berlin! 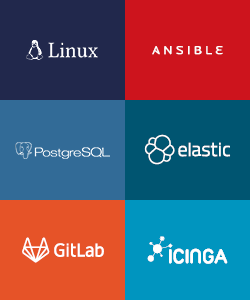 Join the open source community, learn from well-known data center experts, get the latest know-how for your daily business and meet international open source professionals. So hurry up if you want to grab one of the last remaining tickets for OSDC 2017 and register now at www.osdc.de! Ein herzliches Dankeschön gilt wie immer unseren Sponsoren und Medienpartnern, ohne die die OSMC in diesem tollen Rahmen nicht durchführbar wäre: GroundWork und der Thomas.Krenn AG sowie dem Linux Magazin und dem Admin Magazine. Ein Hoch auf Euch und Eure tolle Unterstützung! … und das haben wir insbesondere unseren Sponsoren und Partnern zu verdanken! Deshalb auch auf diesem Wege nochmals ganz herzlichen Dank an unsere großartigen Unterstützer. 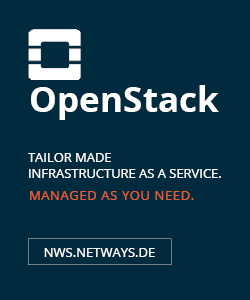 Organisatoren der OSBConf sind dassIT und NETWAYS. 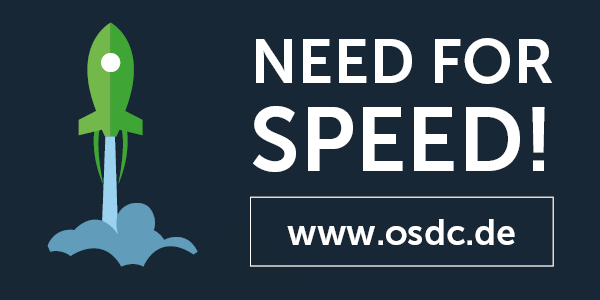 OSDC 2016: Conference Archive now available! With about 150 attendees from 12 countries we had once again a fabulous Open Source Data Center Conference! It was a great pleasure for us, having you as our guests in Berlin! We hope to see you again in 2017! 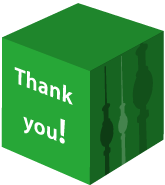 OSDC 2016 – Thank you all and see you again on May 16 to 18, 2017 in Berlin! Once again the Open Source Data Center Conference has been a superb success! A big thank you goes to our participants and speakers for three days of hands-on workshops, expert lectures, in-depth discussions, knowledge exchange, social networking and community building. We hope you all had a great time and enjoyed the event as much as we did. We would also like to thank our loyal supporters Thomas Krenn, Linux Magazin and ADMIN Magazine for their fabulous support!